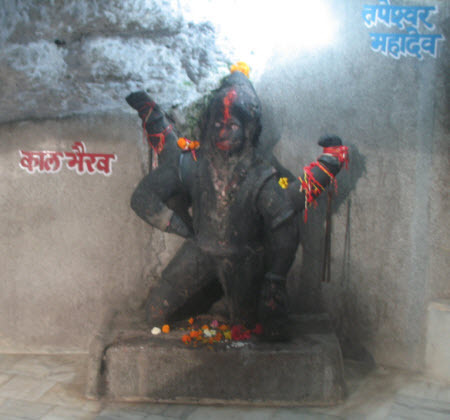 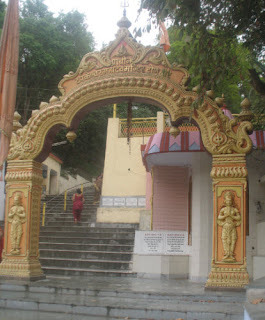 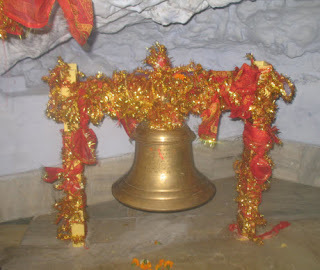 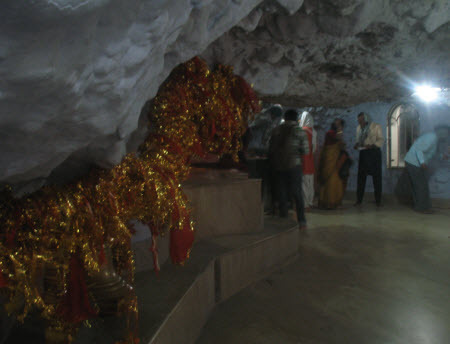 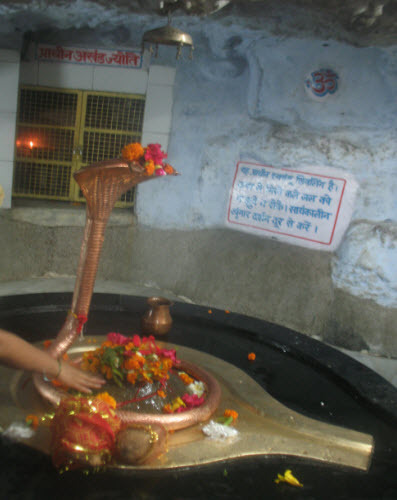 The Tapkeshwar temple is situated in the Garhi Cantonment area around 6.5 kms from the Dehradun city. 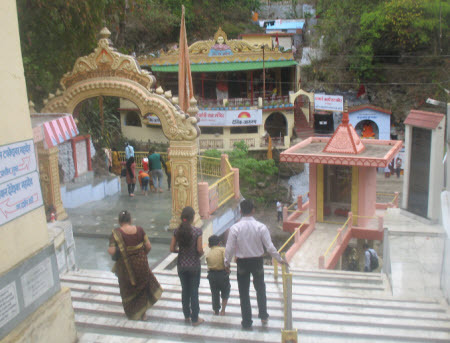 Tapkeshwar is a heavenly place along a seasonal rivulet in the dense forest valley where a large number of devotees throng mainly during the Shivratri. Tapkeswar Mahadev temple is the auspicious place where the guru Drona of Pandavas and Kauravas, meditated to gain further knowledge. The water or moisture collects from the hills and trees and flows down as droplets onto the shivling, hence the name (Tapkeshwar). Thousands and thousands of people flock to this place to see the special marriage ceremony of Shiva and Parvati. 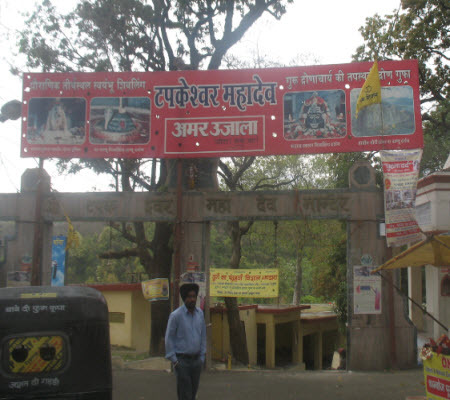 The main Entrance of the Tapkeswar Shiv Temple in Dehradun with shops all around from where you can take parshaad. 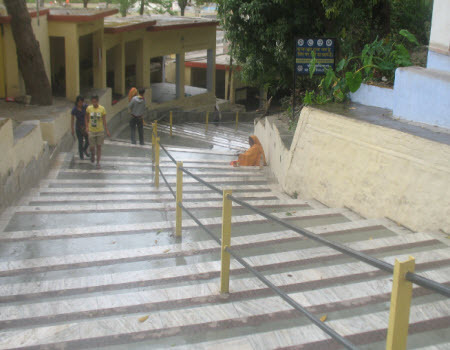 The stairs take you down to the main mandir entrance gate.